Have you finished your taxes? 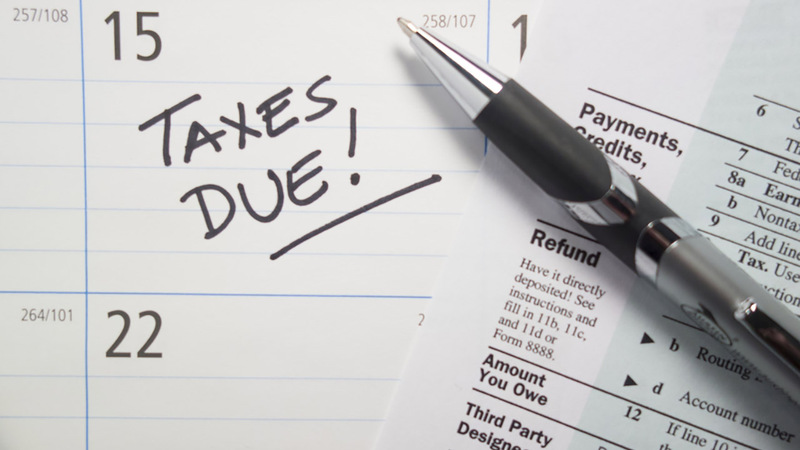 Check out these IRS and Tax Day facts and statistics while you're waiting for your refund. 164 Million: Number of times the IRS "Where's My Refund?" tool was accessed from Jan. 15 to March 13. 52 Minutes: Average wait time on the "priority" hotline, which tax preparers call for help with clients. $260: Average amount spent completing and filing a 1040 in 2014, down 3.3 percent from 2006. Data and statistics courtesy of WalletHub.